How to Reduce Anger and Build Connection Using Mindfulness and Positive Psychology This important guide offers frustrated parents powerful mindfulness tips to navigate heated moments of interaction with their child, as well as skills based in positive psychology to foster compassion, caring, and lasting connection. 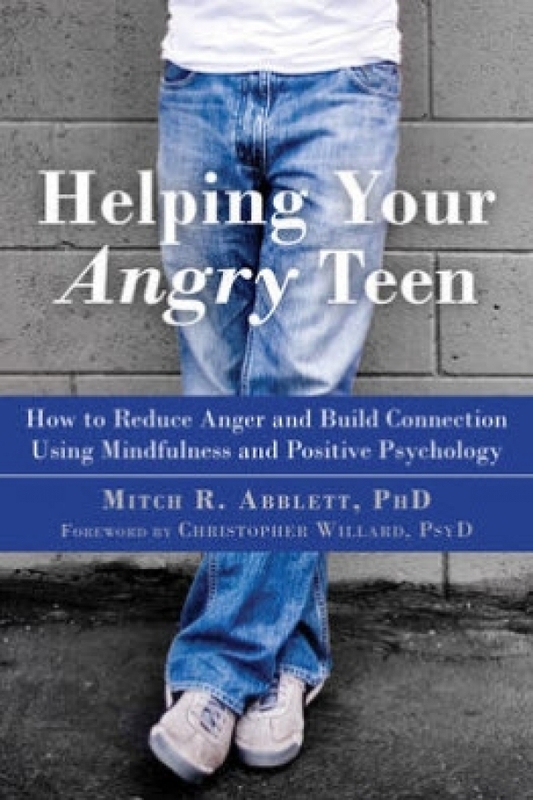 This book offers techniques based in mindfulness, compassion, and positive psychology to help you face the challenges that parenting an angry teen presents. You'll discover the clinical and psychological underlying conditions that can contribute to teen anger, skills for improving communication, and mindfulness tips for staying calm yourself.